June is a huge celebration month. Add to that a dozen friends who are celebrating either birthday's or anniversarys AND 6 blog challenge post. A busy month as you can see. To make it even more special...my dear friend and fellow blogger Tamara from Part-Time Working Hockey Mom aka The Three Gerbers, is also celebrating her blogiversary. We have been at this for SIX years. I mentioned to her that we were both celebrating in June and she suggested we post together as a party/celebration. I thought it was a great idea. So this post is dedicated to 'us'. My 2016 birthday post HERE because it is one of my favorite cakes! For this post, I'm sharing and celebrating lots of milestones and this killer recipe. I was walking around the grocery store and my husband's words ringing in my head. He wanted me to pick up something sweet. Wasn't I enough? LOL but seriously, I was thinking what junk do I want to buy. Nothing. Then I thought, chocolate, brownies, oooh wait! I LOVE the GS cookies, you know the ones, with caramel and coconut. Mmm mmm good. What if I made a brownie to replicate or resemble the cookie? Oh yeah that sounded good to me. Here is what I came up with. Doesn't that look decadent? Oh it is. I purchased a family size dark chocolate fudge brownie mix, the reason is because I rarely bake anymore and didn't want to purchase all the ingredients to make brownies from scratch. I baked mine in a pie pan but you can use whatever pan you prefer. Once it was in the pan I sprinkled on graham cracker crumbs to resemble the cookie. Then raw unsweetened coconut sprinkled on the crumbs. Last I drizzled caramel sauce all over the top. Topped with vanilla bean ice cream and drizzled with more caramel sauce. When it was baked and cooled, the top had formed a crust, so the top was crunchy and the brownie soft moist and fudgy. Oh man! Part of the celebration in this post includes the Liebster award. Tamara was nominated and she nominated me! How cool is that? Confused...here's the details. "Liebster" is a German word meaning beloved or dearest. It is an online recognition in form of virtual award which started in 2011 passed on by bloggers to fellow bloggers for enjoying and valuing their work. The idea is to recognize the effort and give credit. Nominate 11 people and ask them 11 questions. Notify each of the nominees on their blog. 1.How did you decide to start your blog? In June of 2012 my friends encouraged me to write a blog. They were always after my recipes and this would be an easy way for them to find them when needed. Being a new empty nester it also gave me something to do. 2.If you were to start over, what would you do differently? I would purchase my own domain and hire someone to do updates. 3.If you were a fruit, which would you be and why? An apple because they come in so many different varieties, shapes and colors plus it is a very versatile fruit. 4.What are some things that sound like compliments but are actually insults? Oh well don't you look nice today is it a special occasion? To me this says you normally look like crap, what made you look decent today? 5.Show me your favorite purse / bag / backpack! 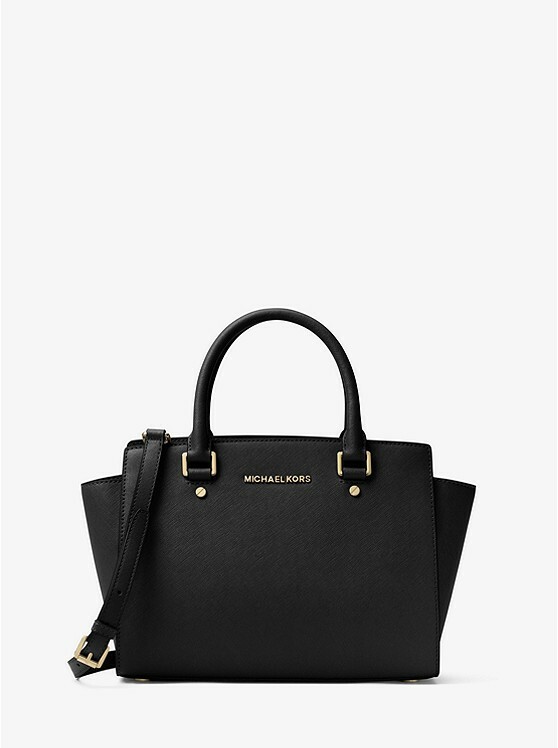 Michael Kors - I love the classic timeless look of this bag. 6.What is the worst purchase you’ve ever made? 1995 we purchased a used Pontiac LeMans, it was a lemon, the worst purchase ever. I love a good steak but when it comes to what I cook at home, chicken wins over beef. 8.What are three of your best traits? 9.Have you ever impersonated someone else? Yes and no. I can imitate most anyone if I am around them for very long but as far as doing an impersonation and dressing up as them, no. 10.What was something recent that you messed up and got away with? 11.After you survive the apocalypse, what will your job be? Supply organizer, I'm very resourceful at finding things and I'm organized, so it just makes sense. 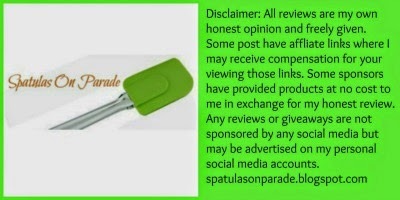 I am nominating the following, and I have to let them know. I know it says 11 but there were a few that I contacted first and they declined. I was a little shocked, hopefully these ladies will feel honored and accept. Thank you all for a great 6 years and cheers to the next 6, may they be just as exciting. 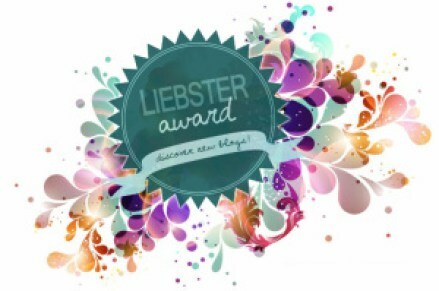 Happy blogversary and congrats on your Liebster Award :-) I'll be right over to help you celebrate! Those brownies don't hurt. I like your answers. Apple is a great choice. Also they are pretty resilient - as opposed to a fancy strawberry that is so perishable. Keep having fun blogging! So glad to have met you a long time along my journey! Thank you! Happy blogversary to you as well. On my way over to your page. 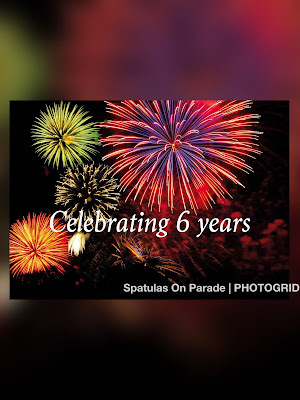 Congratulations on 6 years of blogging. Your brownies (I love those cookies too), sounds like the perfect way to celebrate.